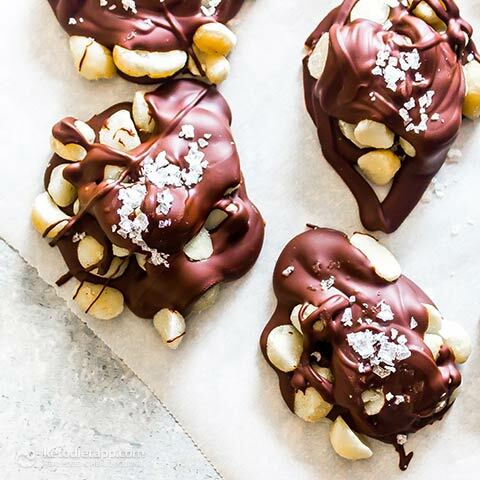 These salted chocolate macadamia nut clusters are a great low-carb treat for the holidays! With just 3 ingredients they’re super easy to whip up and are stable at room temperature making them great for taking to holiday dinner parties. 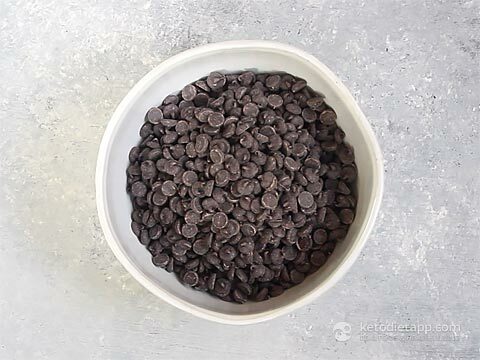 There’s a few methods of making them; you can mix everything together in one bowl and scoop out the mounds or you can do what the video shows and place a bit of chocolate down on parchment, top with the nuts, then drizzle with more chocolate. It’s up to you which method you choose. A sprinkle of flaky sea salt on the top adds a nice touch. 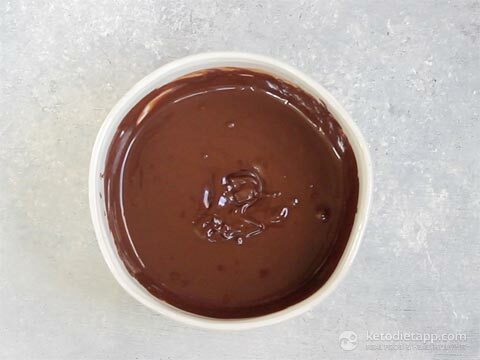 Melt the chocolate in a small bowl by microwaving it in 30 second increments. If needed thin the chocolate with coconut oil. Line a baking sheet with parchment paper. 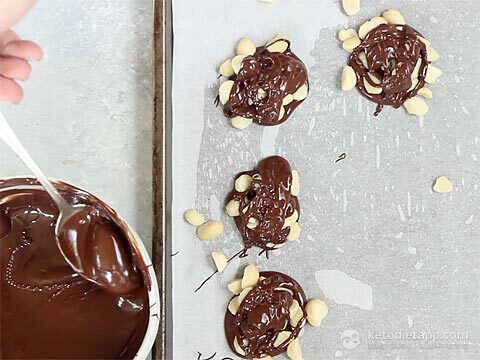 Place a teaspoon full of chocolate on the parchment and top with macadamia nuts (12-15 halves), drizzle with chocolate. Repeat with remaining chocolate and nuts. 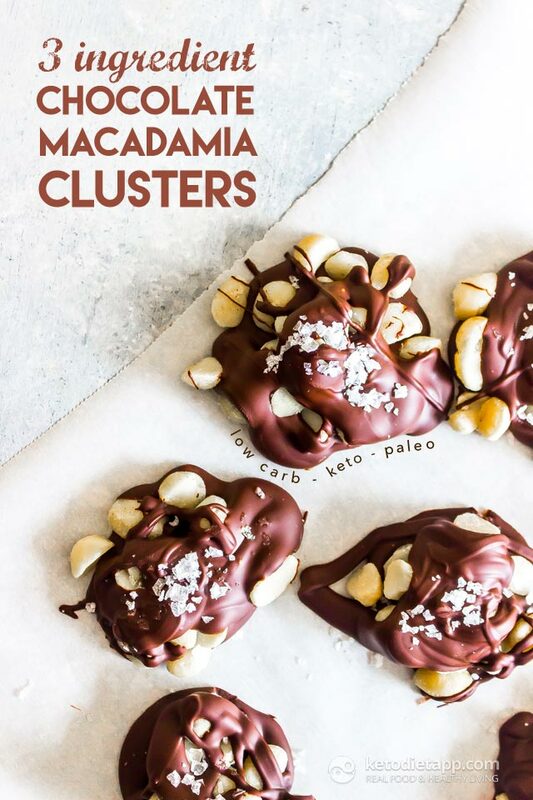 Top each cluster with a pinch of salt, refrigerate for 30 minutes until set then store in an airtight container for up to 2 weeks in the refrigerator. Lily’s not available on UK Amazon. Any suggestions please ? Heading out this moment to get macadamia nuts! I am making this as a holiday treat for my diabetic sister! Thank you for such a yummy and easy recipe with easy-to-follow instructions!!!! Hi, is there anyway to make the chocolate more like a milk chocolate as I can’t stomach dark chocolate. Thanks you. I think that Lily's also offer a sugar-free milk chocolate bar (check out Amazon). What are the ounces and cup measurement? Ounces are always included in the list of ingredients. The cup measurement for the chocolate chips is a little more than 1 1/3 cups. when I try to print your recipes my printer goes grey. 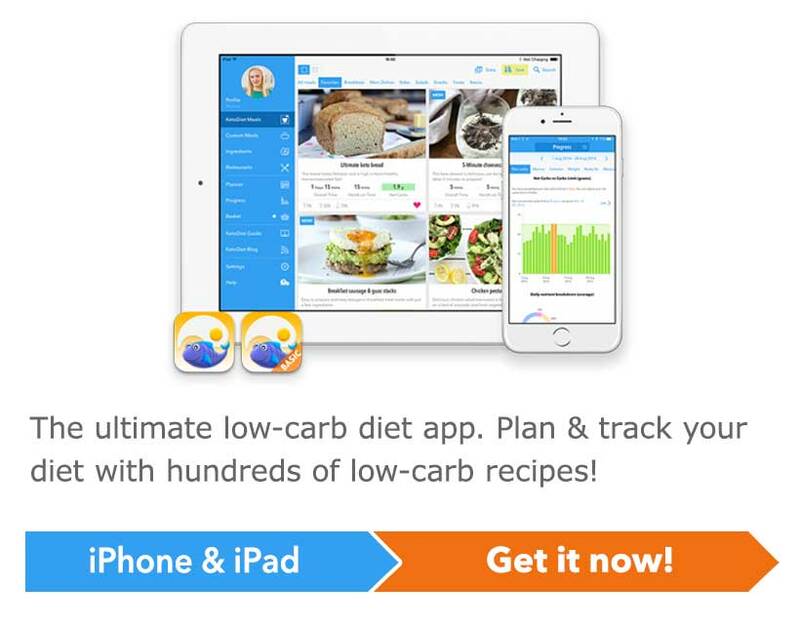 Hi Linda, that's your printer settings - not this recipe. 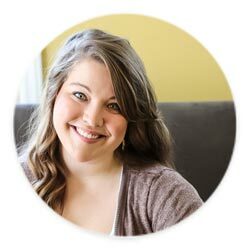 You have to adjust the quality of printing (usually in printer features > print quality but that depends on your printer). I hope this helps!